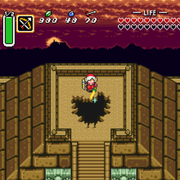 Information: Sprite hack that changes Link into princess Zelda! Anya, a sprite in a gown. First attempt at a custom sprite. Zelda's body, by CRIMSON, as per this post, recoloured and with minor tweaks. Head/hair started out as that of Alya from Chrono Trigger, though quite a lot of redrawing got done there. Still tinkering with it, so if you have any critiques, lemme know. A lot of the time Link's hair gets changed to blonde or brown or whatever. 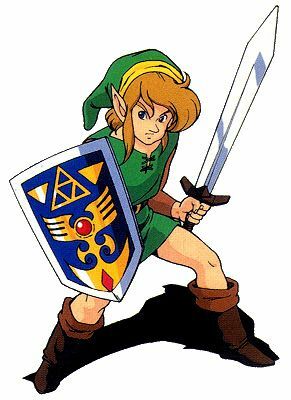 After looking at the official art, I felt that maybe Nintendo intended on Link's hair being "orange" but maybe mixed up the palette. I shall go back to hiding now. 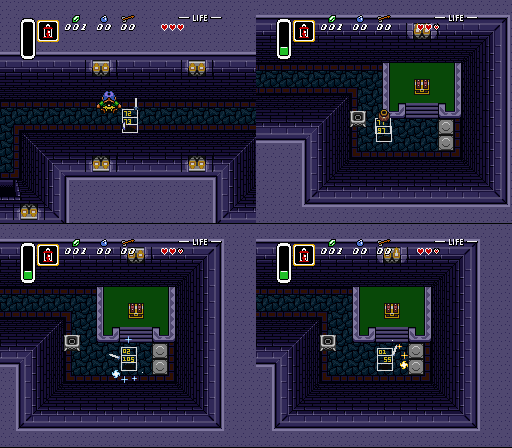 Seems like there's some confusion regarding the Minish Link and Minish Zelda sprite hacks. So here are all versions of them with correct credits. I'm releasing these here since ghillie planned to release it himself three years ago anyway and I've last talked to him about a year ago he was fine with other people using the sprite in their hacks. So far only moegami and I use it, but I'm sure others could aswell as long as they give full credit to ghillie. Replaces the main protagonist in the game with princess Zelda as she appeared in Minish Cap. Pink replaces the default green one and the others remain the blue and red ones! I made this for myself, but figured others could use it if they found themselves in the same shoes as me. Some of you may be wondering what this is for. I will tell you. 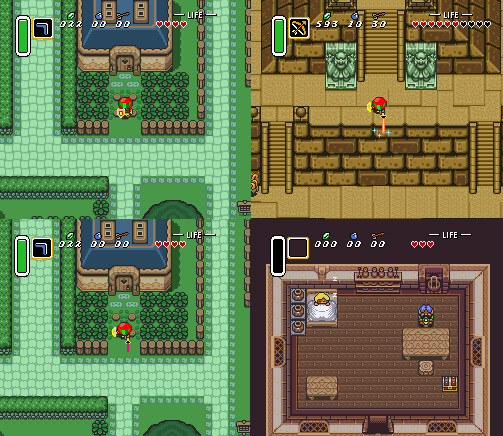 http://www.digital-polyphony.com/Zelda_A_Link_to_the_Past_comic.png my idea was to remake the long beloved series, in a new way, sadly I couldnt get past making this sprite since I failed with trying to work with zcompress and such, so I figured I would upload these since I did work rather hard on them! I hope you all like them! Information: Sprite hack that changes Link into... Derpy the pony! URL: Search for ''Derpy Link Sprites'' on the net. Information: Sprite hack that changes Link into Samus from the Metroid games!